Was planning to move to a new house, got quotations from different companies. 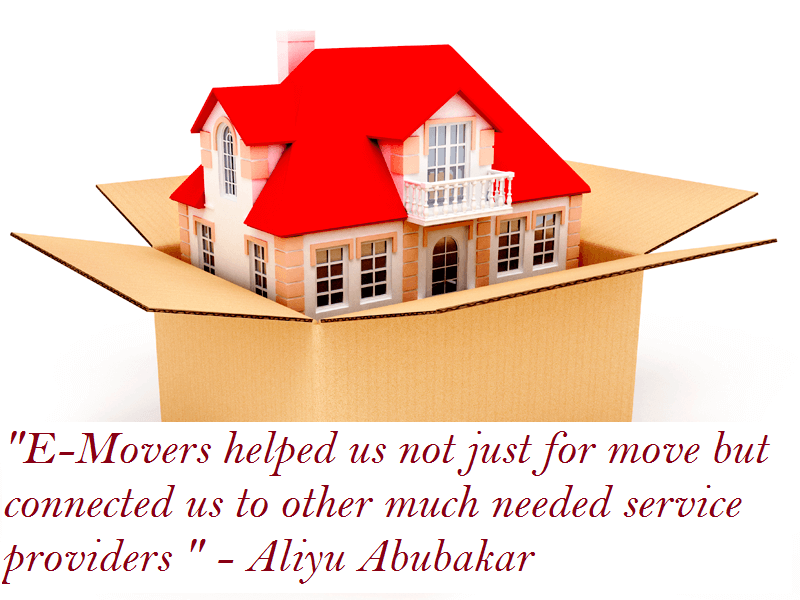 E-movers was the most enticing quote, not only did they give a good quote, they also connected us with a company that does deep cleaning and pest control. Miss Colin was a great help, she said that she would send her best team and she wasn’t kidding. They came to the apartment at 8am and by 3pm they had finished packing, moving and arranging everything in the new house. The team was professional, fast and diligent. I highly recommend E-movers to anyone planning to move, they are an amazing team. Especially ask for Colin to be your contact, she will get you the best deal and the best team. Your workforce were always professional, taking care not to damage our product or fabric of the building. Your team's attitude, skill and timeliness are commendable and are rare in this market. You are organized and easy to work with, just as your taglines "No mess No stress". Team was efficient, professional, on-time and ensured that all of our assets are properly handled. Superb, Very Professional, Incredibly helpful and capable.